Quantifying the effectiveness of agrochemicals on turf—without making a trip to a lab—can be a challenge. Traditionally, turf managers have relied on subjective visual analysis when measuring differences in treated versus untreated greens. 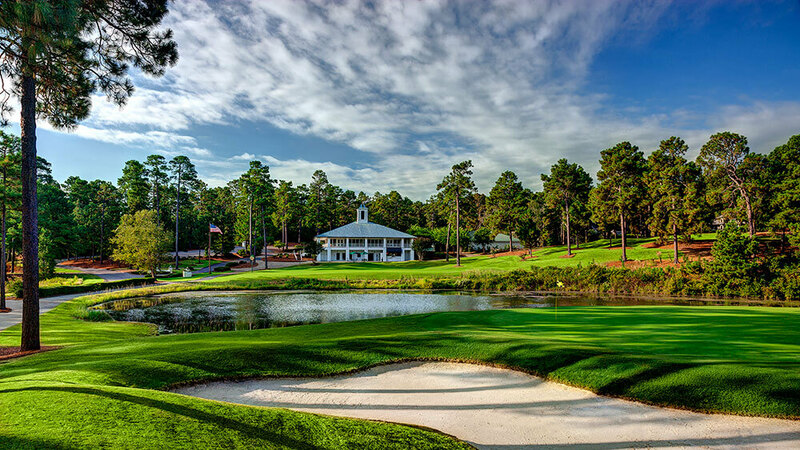 But, BASF Turf and Landscape needed a more quantifiable method to assess the usefulness of pretreating sprigs with their fungicide, Lexicon® at the Pinehurst Resort & Country Club in Pinehurst, North Carolina. “Our main objective was to gather precise data, which would show the differences in the treated versus non-treated areas of the greens. 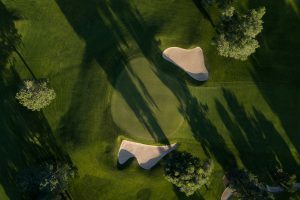 We needed meaningful statistics to quantify product performance and compare one area to another,” shared Gary Myers, CGCS, BASF Pinehurst Project Lead. BASF found a means to quantify the impact of Lexicon® using drones. Given their objectives, we recommended collecting multispectral data and processing it using our Green Leaf Index algorithm. This solution helped BASF identify nutrient deficiencies and pest damage. Most importantly, BASF secured quantifiable data which proved that treating sprigs with Lexicon® enabled them to grow in quicker and establish a stronger root system in less time. “PrecisionHawk’s data collection and analysis confirmed and validated what I had been seeing during my inspections—that Lexicon®-treated sprigs adapted and recovered quickly from the stress of being transported across the country and then planted,” said Myers. For more information on how advanced sensors can help your enterprise, speak to one of our agricultural specialists.